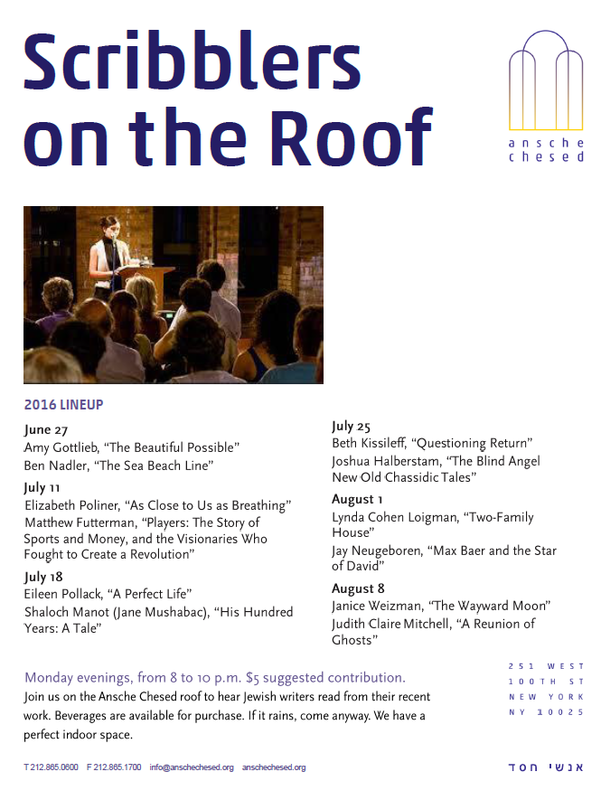 Join us on the Ansche Chesed roof to hear Jewish writers read from their recent work. Beverages are available for purchase. If it rains, come anyway. 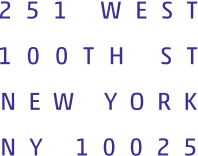 We have a perfect indoor space.